Cultural flare and culinary delights collide at the new CINQUE TERRE ITALIAN RESTAURANT. Executive chef/owner Aldo Marcon is taking classic Italian cuisine to a new level by creating flavor fusion and bringing ""EXPERIENCE DINING"" to Davie. Delightful to the taste buds and senses, Cinque Terre sets a mood of elegance and relaxation with the combination of inviting colors and ambient lighting. 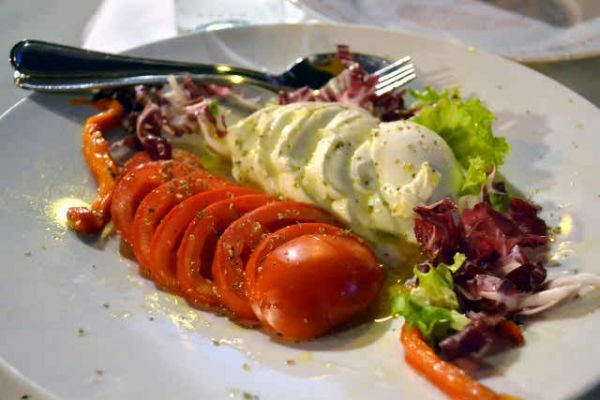 The menu is laden with a variety of luscious Italian character sprinkled with hints of Northern Italian flare designed to steer the diner away from a mundane evening meal. With specialty dishes like Wild Mediterranean Octopus, Imported Burrata Cheese and Prosciutto di Parma, Homemade Fettuccine and Tagliolini Pastas, to our homemade Deconstructed Tiramisu, there are a variety of choices for guests to consider. Cultural flare and culinary delights collide at the new CINQUE TERRE ITALIAN RESTAURANT. Executive chef/owner Aldo Marcon is taking classic Italian cuisine to a new level by creating flavor fusion.